Coach Schaeffer graduated from Vianney in 1995, where he earned Varsity letters for playing ice hockey all 4 years. He led Oakville's Junior Varsity team as Head Coach for 3 seasons, just over 10 years ago. Coach Schaeffer then went to Parkway North HS and served as an assistant coach for their Varsity team for 2 seasons. Coach then moved to his alma mater Vianney, to be their Junior Varsity Head Coach for 2 seasons. He stepped away from coaching to raise his two children, Michael (now 5 years old) and Emma (now 3 years old). He currently works as a Network Administrator at Americom Imaging Systems, where he has been for the last 16 years. 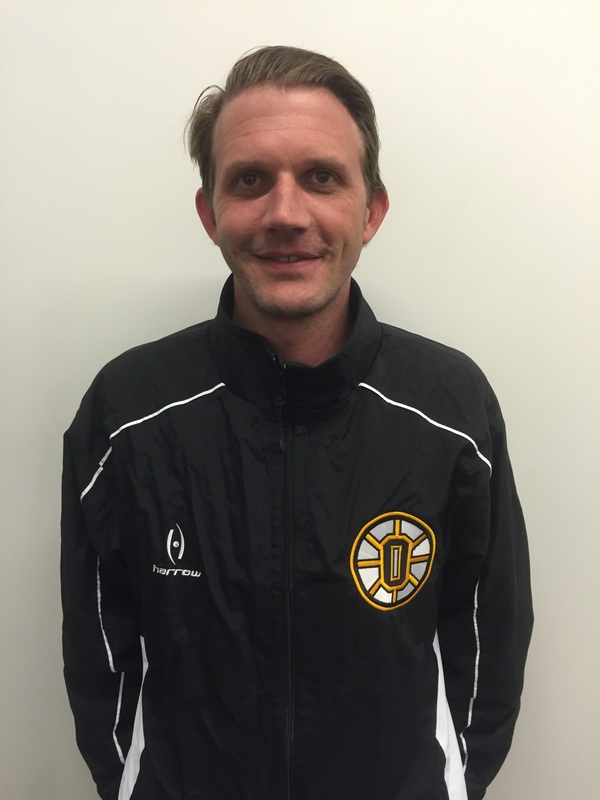 Coach Schaeffer returns to Oakville this season, where he will serve as the Head Coach for the Junior Varsity. Coach Haegele was born and raised in Oakville Missouri. Currently living in Oakville with his wife Katie and two sons, who are 3 years and 1 year old. Coach Haegele also enjoys Deer Hunting, Nature, and Soccer. 2012- 2014 Oakville B-Team Head Coach. Coach Haegele earned his Bachelor of Business Administration degree, from Lindenwood University. 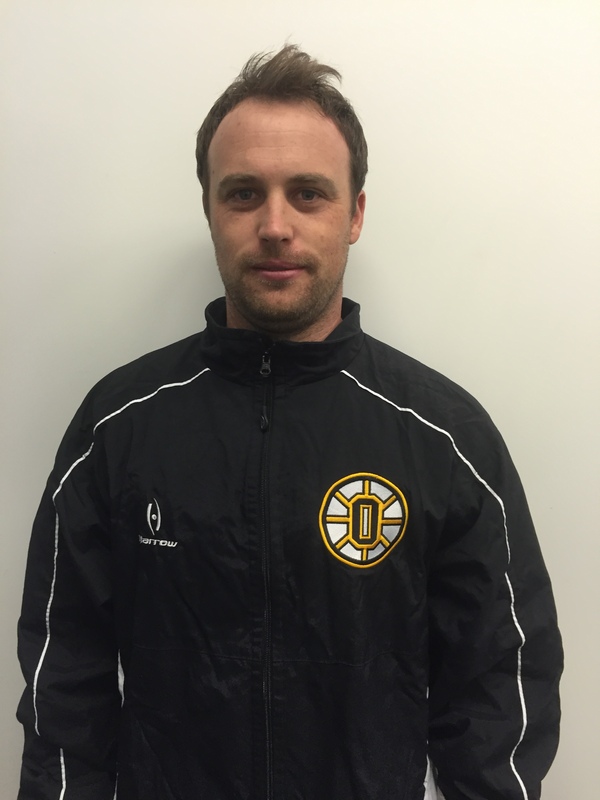 Coach Kremer is an Oakville Hockey Alum (Class of 2006). After high school he attended the University of Missouri, where he graduated in 2010. 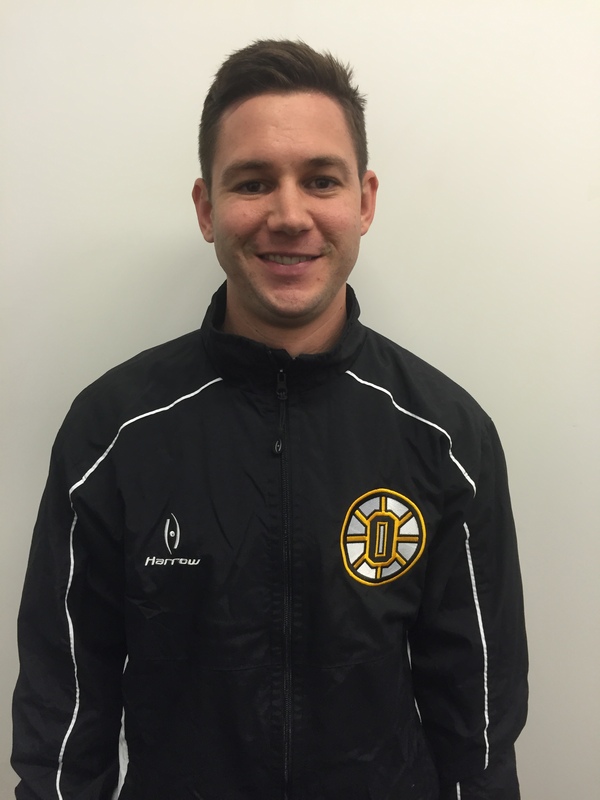 He is currently working in IT at a local software firm and is entering his 5th year coaching in the Oakville program. After serving his first 3 years as an assistant on the B team, he then moved to the C team for one year. Coach Kremer will now serve as an assistant on the Junior Varsity staff. Coach Kremer earned a Bachelor’s degree in Business with an emphasis in Marketing, from the University of Missouri.